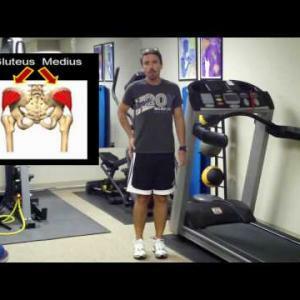 Circuit Training Improved my Health & Running! 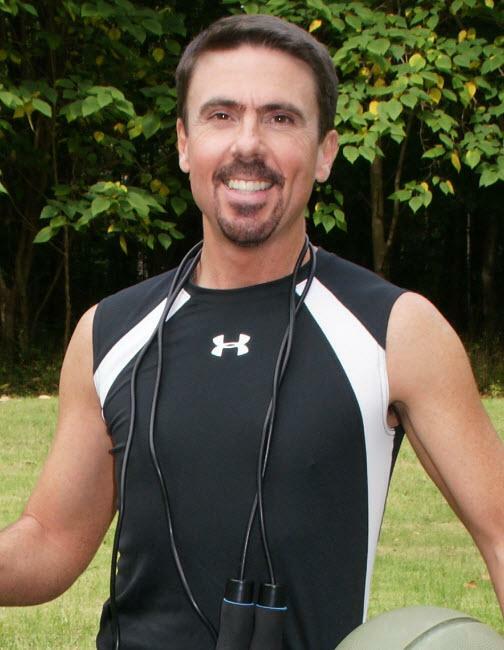 Certified running and fitness coach Thad McLaurin hosts and writes the popular RunnerDude's Blog and is the owner of RunnerDude's Fitness in Greensboro, North Carolina. He also writes monthly articles for Active.com. He has a BA in Education from UNC-Chapel Hill, and his credentials include personal trainer certifications from NPTI and ACSM, as well as running coach certifications from RRCA and USA-Track & Field. Thad’s greatest reward is helping others live healthy, active lifestyles. 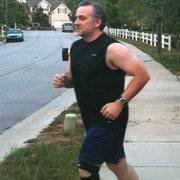 From general fitness to marathon training, from kids to seniors, Thad can help you reach your fitness and running goals.